T.K. 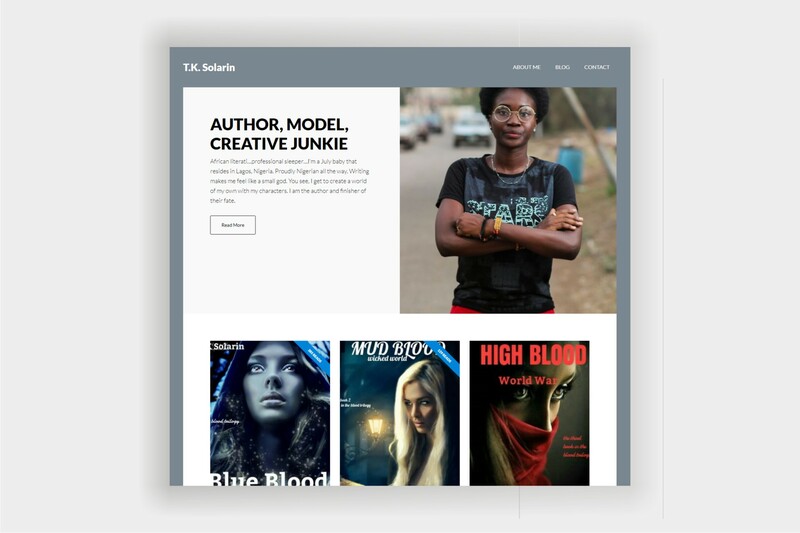 Solarin, a 19 year old author of 12 books needed a website to promote her books as well as aid her in creating blog posts for her most avid readers. As part of our Talenthost client base, we created her website and hosted it on our platform, allowing her promote her work and sell her books.